United Overseas Bank Limited (UOB) was founded in 1935 as the United Chinese Bank. Founded by Datuk Wee Kheng Chiang, the Bank catered mainly to the Fujian community in its early years. 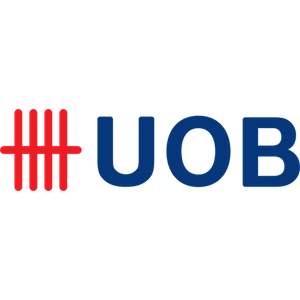 UOB has a well-established regional presence, particularly in Asia where the bank has subsidiaries in Singapore, Malaysia, Indonesia, Thailand and China. 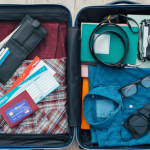 With UOB’s strong foothold in the region, they have a good understand of Asian corporate culture and business mindset and are well-placed to create opportunities by linking customers to their counterparts in Europe and America.